These 1-2 hour sessions are tailored and interactive. A crystal-clear Vision helps you filter out distractions from opportunities and this seminar will show you how. Learn the variables involved in an effective Vision, the top 5 things that hold people back from clarity and ways to break through each one. Come away with new ideas about your Vision for 2019 and beyond. Are you getting too many “maybes”, losing prospects on price or stuck feeling “sales-y”? 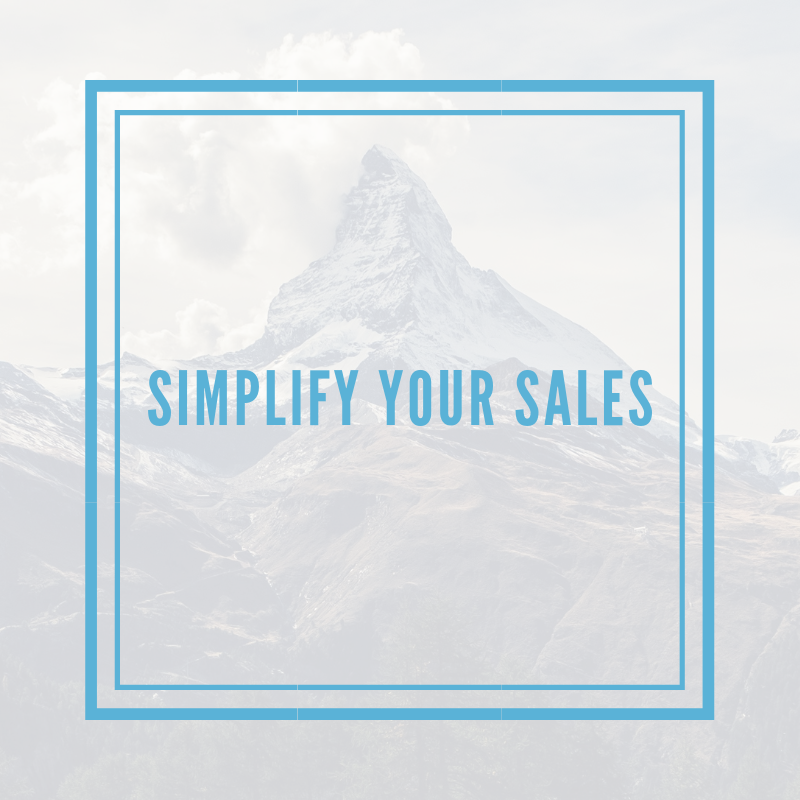 Leave this seminar with a straightforward sales process you can tailor to your own business so you can start talking to the right prospects at the right times and bringing on clients that close themselves. Shared Vision and strong alignment go hand in hand. But how do you create that Visionary culture within your organization? Through this seminar you’ll learn methods for recruiting, selecting, retaining and developing team members who align more effectively with you and each other.